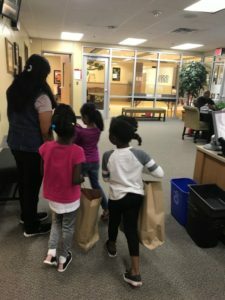 Our Operation School Bell program is in full swing. 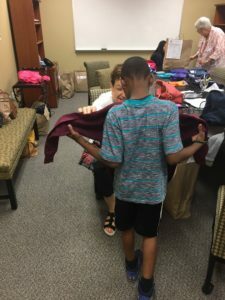 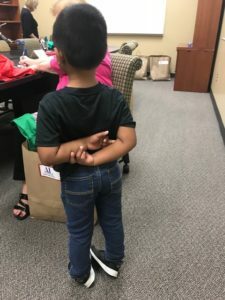 Assistance League provides clothes to elementary children in need and our members love to interact with them as they are finding the right sizes. 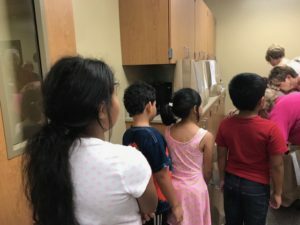 Lots of smiles happen during this process!